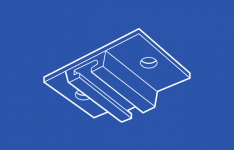 Depending on the curtain track design and application, mounting hardware may be required to install the track. 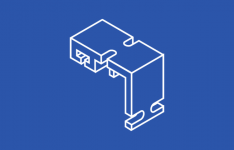 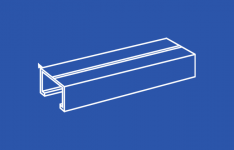 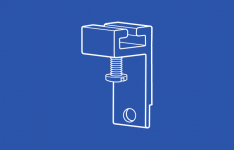 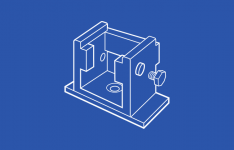 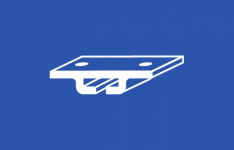 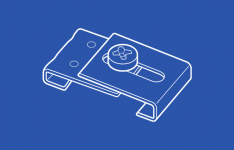 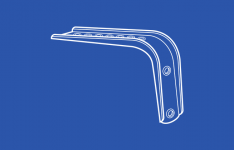 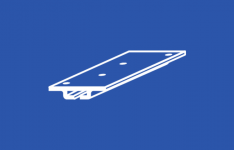 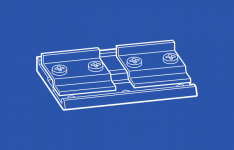 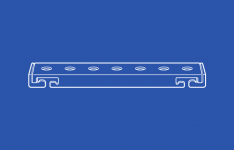 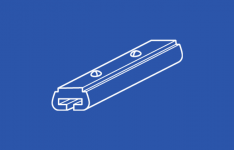 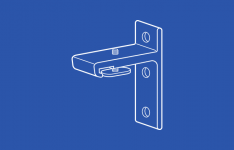 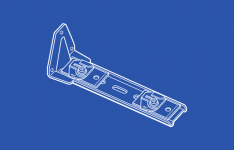 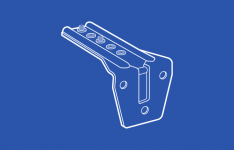 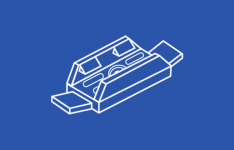 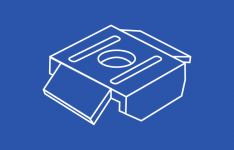 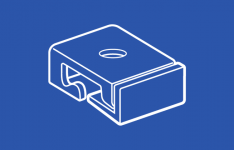 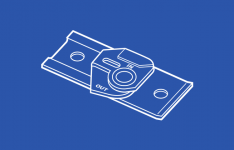 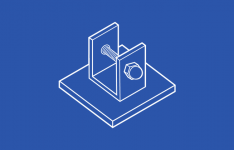 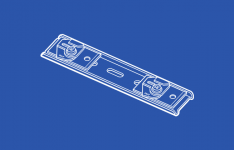 Mounting brackets are designed to be used with specific curtain track profiles. 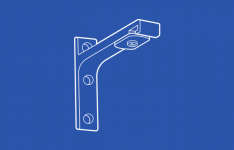 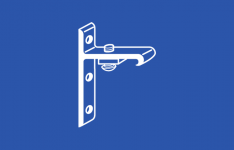 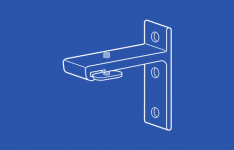 Certain brackets are designed to accommodate wall and ceiling mount options. 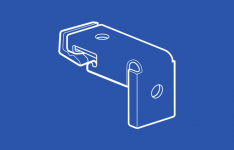 In addition to mounting brackets, other hardware suspension tube can aid in the proper placement of a track system, depending on the specific application.